You can’t put it off any longer! With only 3 days until Christmas, it’s time to cross off those final names on your list and leave the stressing to getting the turkey right for the big family lunch. If, like me, you’ve still got half of your shopping to do or you need a few extra gifts to make up the numbers, why not beat the queues? Head straight to the checkout while you watch your favourite festive film with our to-the-point collection of last minutes gifts … tick tock! Gifting tips: Order by 10:30pm tonight (22nd December) using standard delivery to receive your parcel on Christmas Eve. We’ll even gift wrap your order – simply select gift wrap at the checkout! This ultra-cute gift will be the only cracker they’re looking to pull this Christmas Day! Equipped with the ultimate beauty regime add-on, a deliciously scented hand cream, we can guarantee that it’ll become a new favourite. 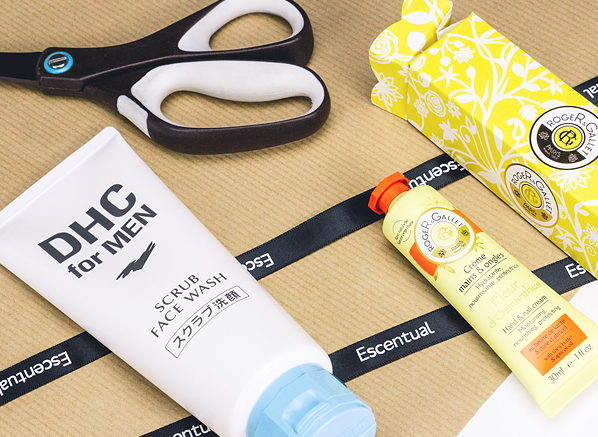 Something that he wouldn’t purchase for himself but will adore nonetheless, this DHC bestseller will be the perfect accompaniment to his plain sailing skin care routine. A necessity for a pre-shave treat, or the ideal accessory to buff and scrub his complexion to perfection, this is one little gesture that will be seen as a legendary one. 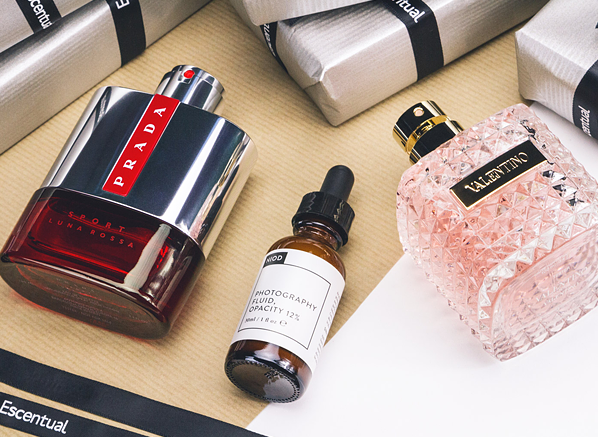 Head over to our Small Gesture gift guide for more suggestions. 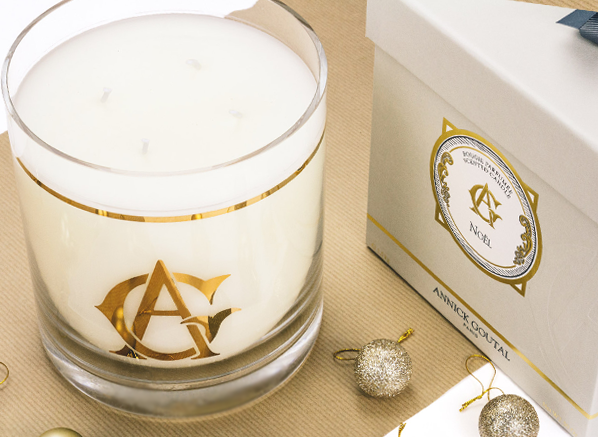 Everybody loves candles, but Annick Goutal’s Noel Large Scented Candle is on another scale when it comes to indulgent gifts! The perfect gift for a couple who have just moved in, or the perfect treat for the lady with everything, the beauty of this sumptuous candle is endless. Burning time is a massive 200 hours, and the scent is absolutely incredible. Click here to even more extravagant gifts in our Grand Gesture gift guide. 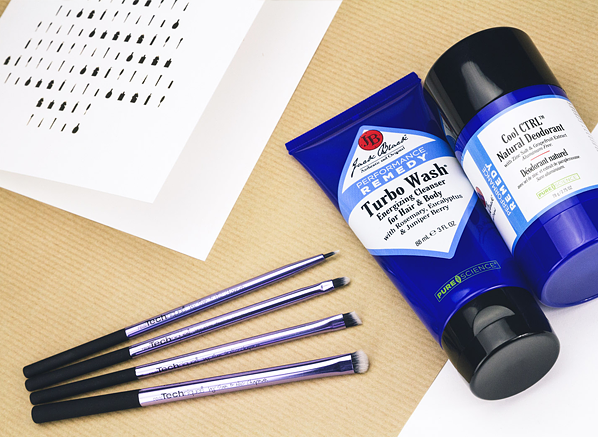 You can never have enough brushes, especially when they’re Real Techniques! The perfect size and price for a that ‘little’ something extra, this handy 5 piece eye lining set contains a vast range of multi-purpose brushes to aid precise cat flicks and sultry smokey eyes – you can thank us later! If he doesn’t want a lot for Christmas, forget the socks and pants and give him something he really needs: the Jack Black Turbo Gear Gift Set. Not just your average shower gel, this innovative formula works pre- and post-work out to loosen muscles and reduce lactic acid build up. Looking for something extra for him? If he’s suave check out our Suited Sophisticate Gift Guide, or if he’s sporty discover more suggestions in the Sporty Guy Gift Guide. Is he guilty of being a little trigger-happy with his scent? If so, this one is for him! Blended with juniper berries, vanilla and lavender, this ultra-fresh and refined fragrance has the power to turn heads with its aromatic, fresh spicy juice – and it only needs a spray or two to make a big impact. As magnetic as her presence, Valentino has created a couture tale of seduction with its latest release. 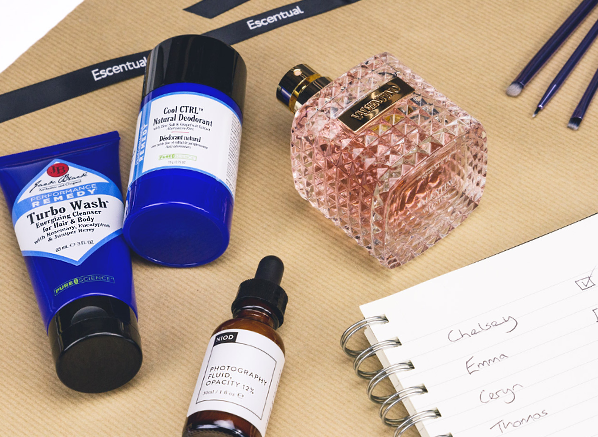 Perfect for the lady who leaves a lasting impression (and loves a designer label or two), this knock-out scent will have her hearing what everyone fragrance lover wants to hear: ‘What are you wearing? You smell amazing!’ Read more about Donna here. Don’t forget to head over to our gift guides to find their perfect gift. Whether they’re into their sport, sweets or 3 piece suits, we can guarantee you’ll find the perfect gift with our tailored-to-you gift guides! This entry was posted on Tuesday, December 22nd, 2015 at 12:46 pm and is filed under Christmas, Christmas Gifts, Fragrance, Men, Skincare. You can follow any responses to this entry through the RSS 2.0 feed. You can skip to the end and leave a response. Pinging is currently not allowed.